Yesterday I posted a short article, well by my standards, dealing with the criminal nature of Nazi Germany’s invasion of the Soviet Union. The words of Hitler are damning, but even worse are the words and actions of the Generals who should have known better. 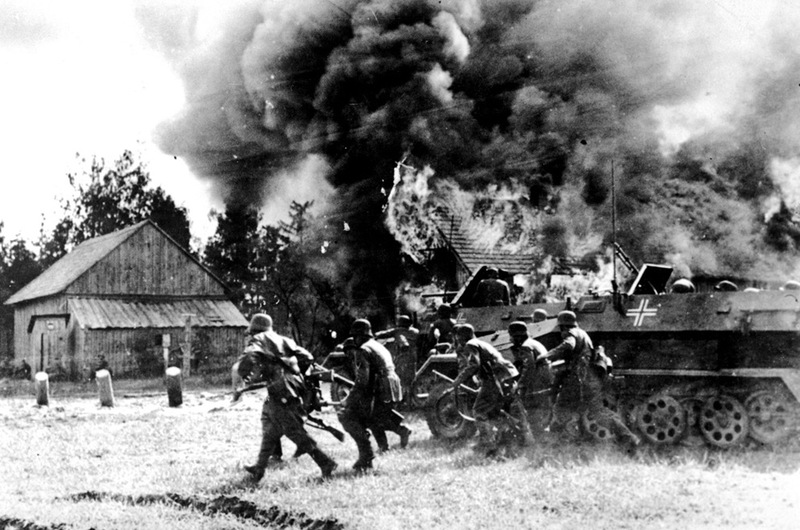 Hitler’s war against the Soviet Union was something that he had dreamed of long before he took power. I wrote about it in Mein Kampf and spoke about it many times. He wrote: “The fight against Jewish world Bolshevism requires a clear attitude toward Soviet Russia. You cannot drive out the Devil with Beelzebub.” He intended that those who served him would carry out his orders implicitly without regard to traditional morality, ethics, or law. His war against the Soviet Union was unlike any in history. Ideology was key to Hitler’s worldview and fundamental to understanding his actions in the war. However twisted Hitler’s ideological formulations were, he found men who willingly carried them out beyond the true believers of the Nazi faithful. 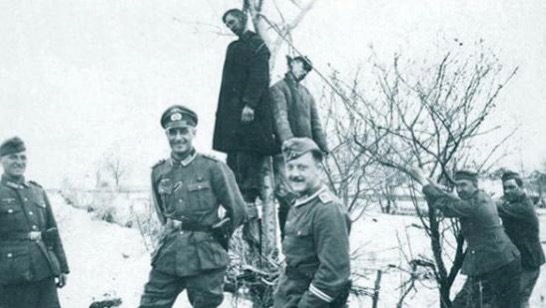 They were embraced by much of the Army and Police, who would execute the campaigns in Poland and Russia in conjunction with the Einsatzgrüppen and Nazi party organizations. In these organizations he found allies with pre-existing cultural, political and doctrinal understandings which allowed them to be willing participants in Hitler’s grand scheme of eastern conquest. The lesson for today is that no tyrant bent on conquest or terror at home can do so without compliant members of the police, the military, the civil service, and the judiciary. As Timothy Snyder wrote: “If lawyers had followed the norm of no execution without trial, if doctors had accepted the rule of no surgery without consent, if businessmen had endorsed the prohibition of slavery, if bureaucrats had refused to handle paperwork involving murder, then the Nazi regime would have been much harder pressed to carry out the atrocities by which we remember it.” The German Generals also had their chances to stop the Hitler, but they became the men who made his conquests and genocide possible by carrying out his orders. You didn’t mention Christian leaders. Theologians of repute (don’t have the reference) supported Hitler. Written about them many times. Focusing on the Wehrmacht now.